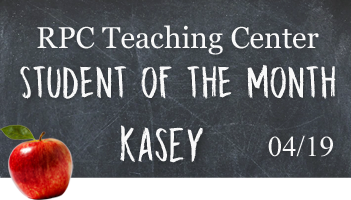 The Teaching Center is proud to announce our April Student of the Month! In a discussion about various roleplaying methods and writing processes, Kasey not only responded to the initial discussion but also posed a question of her own to further the discussion. Opportunities to expand a discussion are excellent for learning. Thank you for your contribution, and we hope to continue to see you around the Teaching Center in the future. 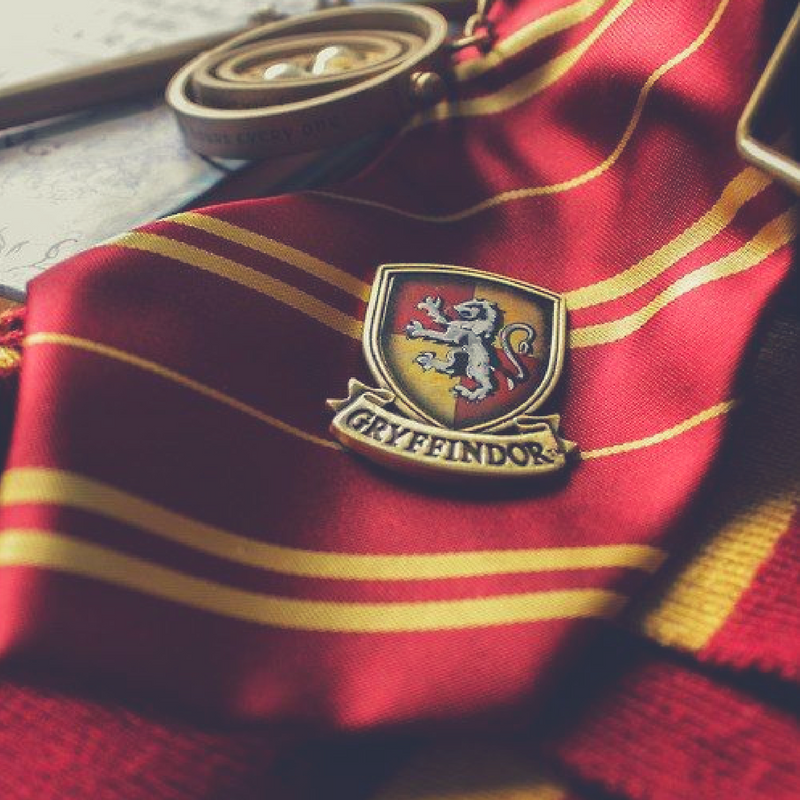 Do you want to be the next Student of the Month? Check out this thread to learn more about what it takes. I was so not expecting that! Thank you! Congratulations, @Kasey ! Great HPs, well done!